Through a signed agreement between ADS and SJ*, any embassy (including diplomatic and non-diplomatic staff) or international organisations in Sweden can take advantage of the discounts listed below on train tickets, cost free. The agreement may be used either for work or private trips. The booking can made on the ADS website through a secure widget which is an extension of SJ’s booking website. The tickets can be purchased by credit card and are delivered either to the SJ mobile app or by email. Should your embassy or international organisation want to use invoice as a payment method, the agreement can be linked to you as supplemental agreement. 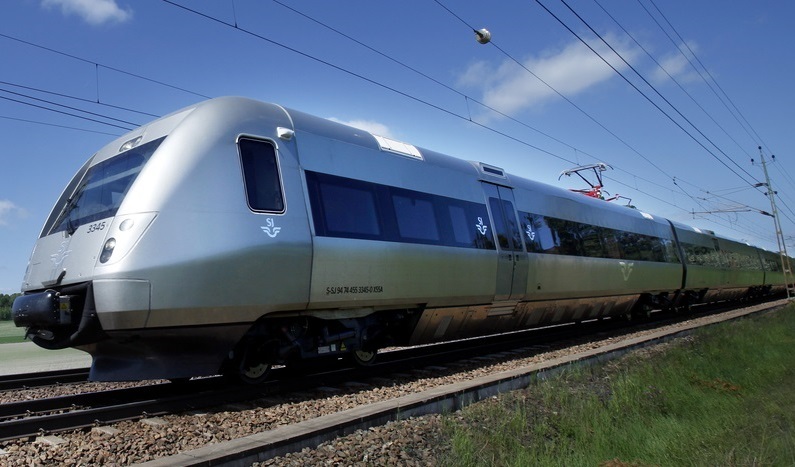 *SJ is the market-leading train operating company in Sweden, offering primarily long-distance, comprising high-speed and night-train rail services as well as regional between major cities in Sweden and the Scandinavian capitals. SJ is a limited liability company owned by the Swedish state.